The German retired from the Chinese Grand Prix and Formula 1’s 1000th Championship race on lap 16. Originally thought to be another MGU-K failure, the power unit element which has plagued the team and their customers all season, Renault have now claimed that a software glitch was the source of the problem – a new-spec MGU-K had been introduced for the Chinese GP weekend. “It’s too early to say exactly what happened,” team principal Cyril Abiteboul told Motorsport.com. “But we had the problem in Melbourne, and a very quick reaction in Bahrain for one part only for Carlos [Sainz]. 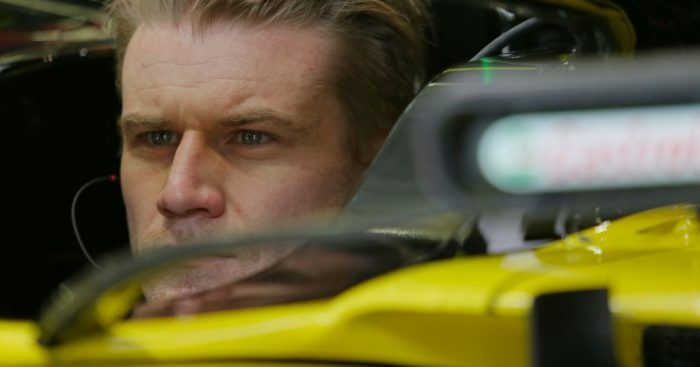 Abiteboul hopes this will save Hulkenberg from needing a new MGU-K come the Azerbaijan Grand Prix.